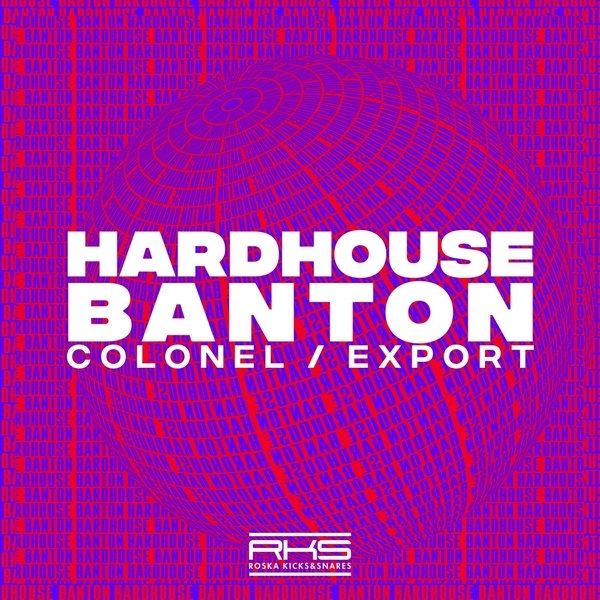 UKF originator Hardhouse Banton on a slinky hustle ’n bustle for Roska Kicks & Snares. ‘Colonel’ catches him riding the cowbell on a well-tucked and minimalist wriggler underlined with acidic bass. ‘Export’ is ruder, still hingeing off a spare cowbell, but this time building the energy with teasing chords and offset parries to sound cannily close to classic Martyn joints.